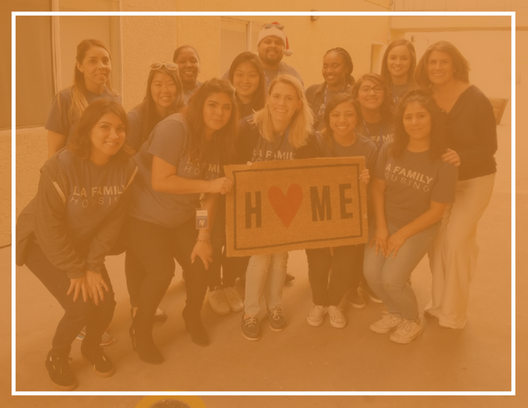 We're grateful to have a driven and passionate team, dedicated to helping end homelessness for the most vulnerable in our community. Do work that matters. Join our team!